The Unified Chakra Awakening activates a chakra system of 2,418 points. Within the original divine blueprint, these additional chakras have always been a part of humans as pure potential. 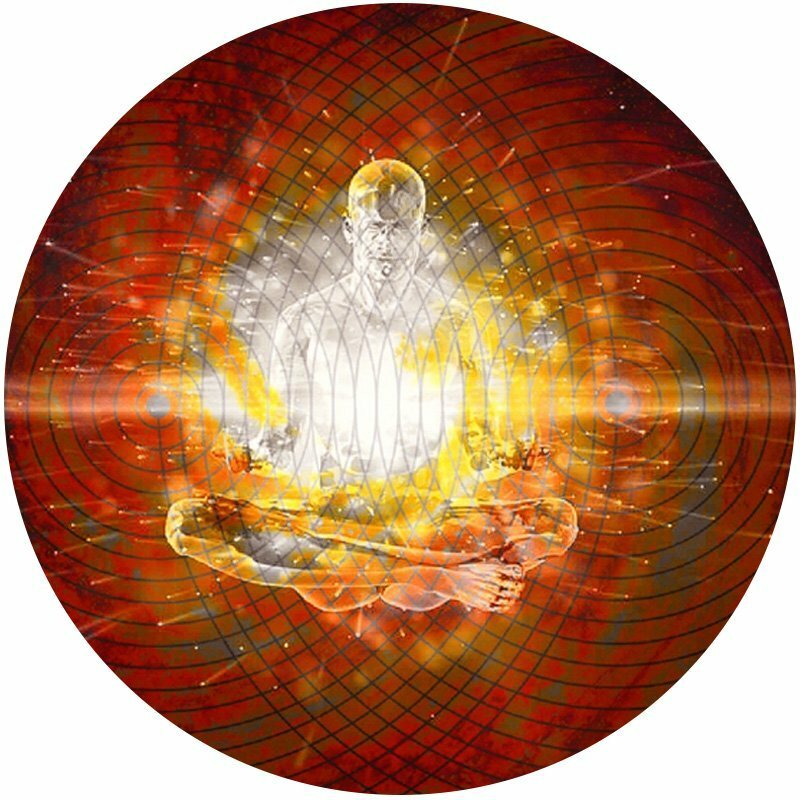 This newly awakened chakra system connects with the DNA and the collective consciousness of humans, as well as with the Christ consciousness. This session provides you with a deeper connection to your spiritual essence by unifying and binding all the energies of your physical body with your light body. It facilitates deep integration of the Galactic Activation, and is recommended two times a year to continue to awaken and activate all 2,418 chakra points.